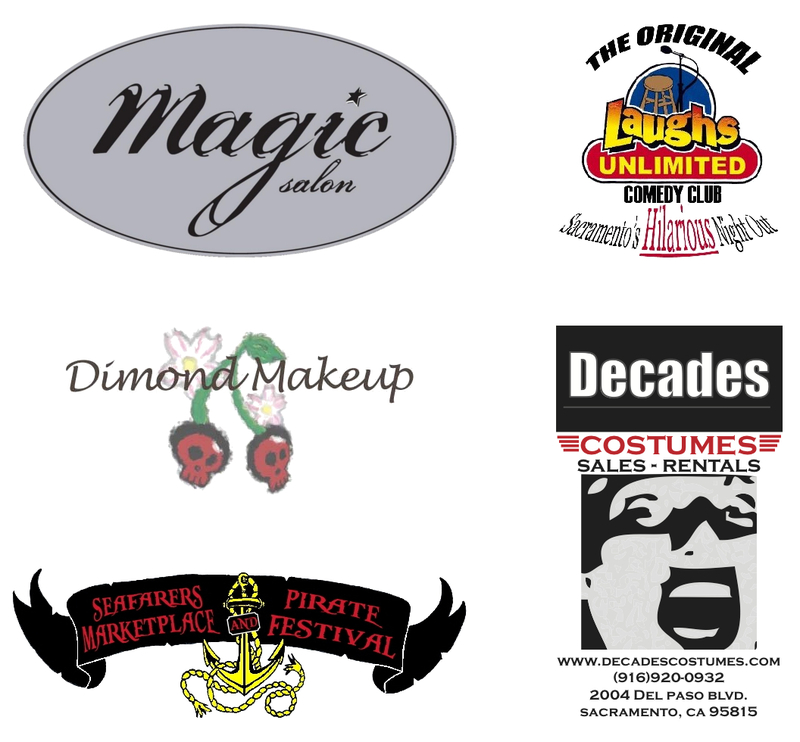 Prizes will be awarded for BEST COSTUME for both adult and children’s categories and will be judged by our Grand Marshal. Mermaids, mermen, pirates and all sea creatures are welcome! We still have 2011 and 2012 Promenade T-shirts available for $12 — please message us to support the Promenade and purchase one! We Want Your Photos And Videos!!! If you took photos or videos of the 2012 Promenade that you’d like to share here, please include links in the comments section below! It was truly so much fin! 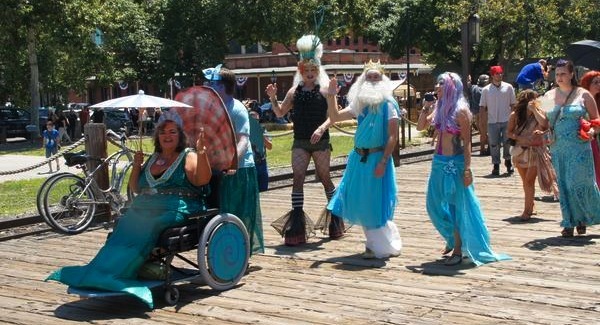 Alas en avast, 2012 be fer astern so let us be lookin ta tha horizon, mates, fer tha THIRD ANNUAL MERMAID PROMENADE. Tha grand mystical sea turtle will be thar onct again caryin forth tha lovely mermiss Ariel an ta be accompanied this here yar by me own good ship SIRENIA. More ta come en short order, Me Hearties ! Here are photos and a video of the Mermaid Promenade! Thank you! That was a Blast! Yer 2nd Annual Promenade wer fantabulous. Thank Ye Loves ! Here are my photos from this year, it was our first year attending and it was fun. Looking for the 2nd Annual!